As an e-learning provider, Webanywhere has always been on-hand to offer help and advice to schools. We’ve seen primary schools from Penzance to Aberdeen adopt the use of tablet technology in the classroom and from home. Both Learnanywhere, and its brand new successor, Jotter Learn and its associated apps are optimised for tablet viewing, so both would make a great choice if you choose to invest devices like iPads. 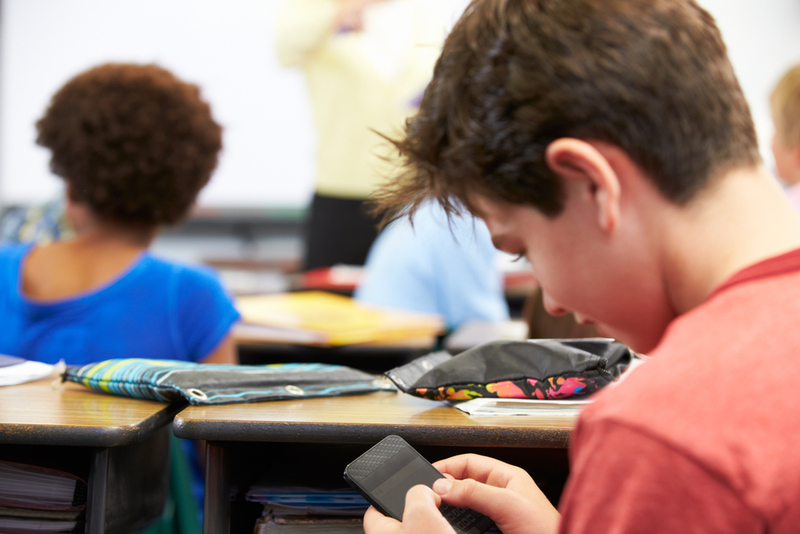 Here, we’ve listed six steps to successfully introducing mobile learning to the classroom. These will likely both teaching and learning. How do you want to improve quality of teaching? Are you looking to save time? What kind of improvements in abilities/achievements would you like to see? Obviously, the money’s going to have come from somewhere. So create a plan of action - timescales for implementing, what difference mobile technology will make, and how much it will cost. It may be best to get buy-in from senior staff members, plus parents and governors too. Children grow up with technology now, and take to it like a duck to water - so it’s doubtful you’d need to convince them! You may want to do this before getting buy-in from stakeholders - choosing your platform (for example, Jotter Learn or Learnanywhere) and your hardware (your tablet computers) will help you with the pricing aspect of your plan of action. Make sure whichever learning solution you choose, that it actually works effectively on tablet computer. And bear in mind that devices like iPads do not support Flash - something some e-learning products need to function properly. You’ll find implementing any technology a hundred times easier if you know how to use it! Take a tablet home, learn how it works and how your e-learning solution works, maybe even ask family members to log in as students so you can get a realistic idea of how it all works for both sides. Once you have your learning platform and your devices, introduce them slowly - say, an hour a day. That way, pupils can slowly become used to using them in an education environment. It will also help you manage any issues easier. For example, if there’s an unexpected bug or feature you didn’t come across whilst trying the system yourself, you can easily revert back to your usual approach to classroom teaching. Once you’re up and running, keep track of issues, problems and setbacks, plus successes, test scores and pupil feedback. Recording data and feedback will allow you to measure exactly how much of a difference mobile technology is having. Speak to parents, too - they will have another viewpoint of how the technology has changed their child’s learning. When it comes to considering other technologies and expanding e-learning within your school, you can refer back to the data you have recorded and should be able to show the difference e-learning has made to pupil achievement. If you would like to learn more about Learnanywhere’s compatibility with tablet technology, get in touch here. If you would like to find out more about Jotter Learn and our multi-functional suite of online education apps, you can get an overview here.